Originally from Germany, Anna-Sophie has appeared on television in both Europe and the United States. She made her TV debut on the Investigation Discovery show BLOODLANDS and has acted in numerous short films. She starred in the film, THE RESTLESS, which screened at the Tribeca Film Festival. In Germany, she played a guest role on the RTL show MY LIFE IN VENICE BEACH. She returned to theater to play supporting roles in the comedy STRAIGHT VANILLA on the iO West stage. She landed her first web role on the series ON THE JOB for Funny or Die, and she is a recurring character on the YouTube series DONOVAN & SIMMS. This past year, she produced and starred in her first feature-length film ALL BY MYSELF. 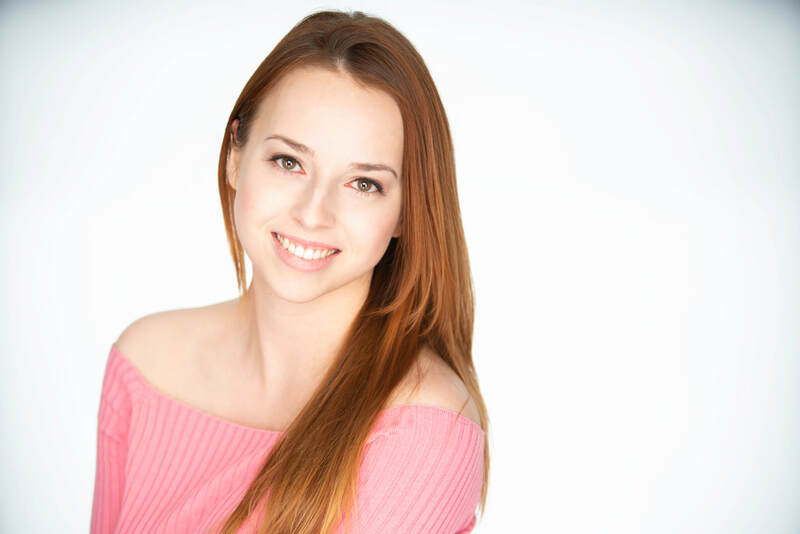 Diversely trained, Anna-Sophie received her BFA in Performing Arts from the Savannah College of Art and Design and went on to study under teachers such as Joseph Pearlman, The Groundlings School, and Lesly Kahn in Los Angeles.